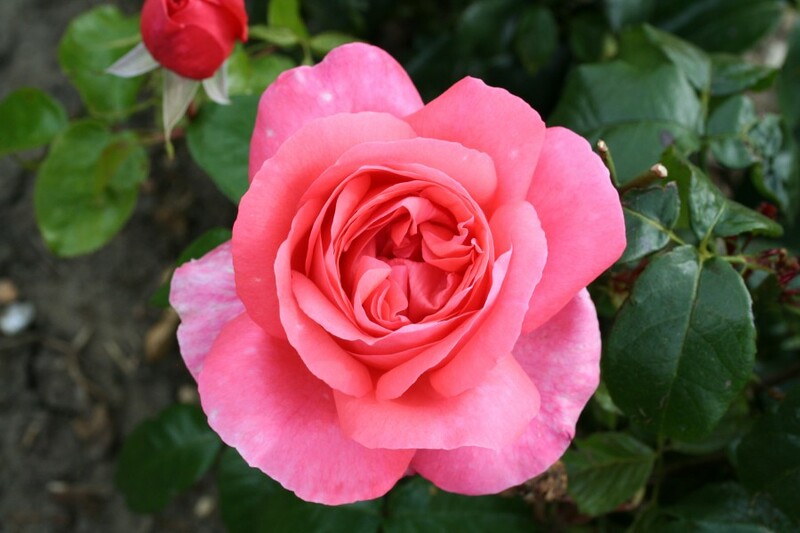 We specialise in Roses and currently have over 185 varieties of roses available here at Beechdale Garden Centre giving you loads of choice to find the perfect rose. Floribunda is the term given to roses that have many flowers on a stem so if you like an abundance of roses this is the rose variety for you. We also have a wide selection of colours in each of the above as well as David Austin roses, modern climbing roses (18 varieties), rambling/scrambling roses (15 varieties) , old fashioned climbers (8 varieties), patio climbing roses (11 varieties), groundcover roses (4 varieties), old fashioned shrub and rugosa roses ( 5 varieties) and wild/old fashioned roses (17 varieties)! So why not call in for a browse around our roses and give the one you love a gift that will keep giving for years to come. Our professional staff are always on hand and happy to answer any questions you may have. 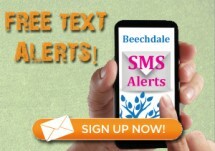 Beechdale Garden Centre is open 7 days a week.